At 7 Paintball and Airsoft we are here for you. We carry all the best brands at all the best prices.New/Used, Layaway, and Service/Repairs we do it all. We have tech trained in all things paintball and airsoft. 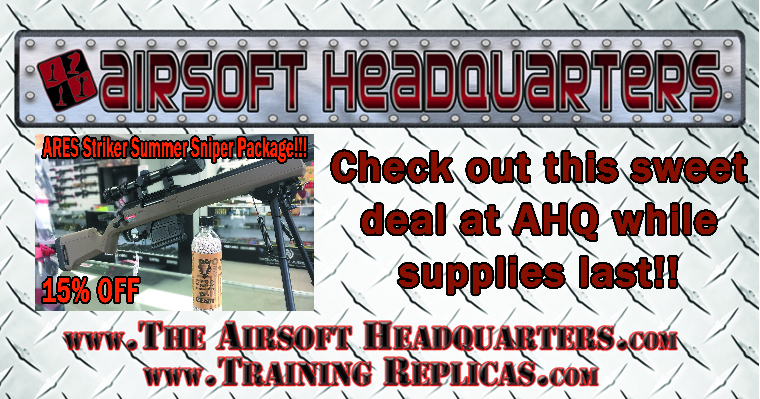 Welcome to the MidwestÃ¢â‚¬â„¢s premier Airsoft and Paintball Retailer. The BingShop carries an extensive line of the best brands for both Airsoft and Paintball play. In addition to our wide selection of guns and accessories we also have certified technicians to repair or upgrade your weapons as you see fit. Along with our Airsoft and Paintball lines, we also have a large selection of Skateboards, Remote Control Cars, and Knives. We are a hobby shop with a section of our store dedicated to airsoft. We repair and upgrade guns as well as sell gear, guns and accessories. We carry a wide range of brands including KWA, G&G, ICS, Elite Force, Krytac, Valken, ASG, Classic Army and more. Equipment for Law Enforcement, Military, Security and Air Soft enthusiast.